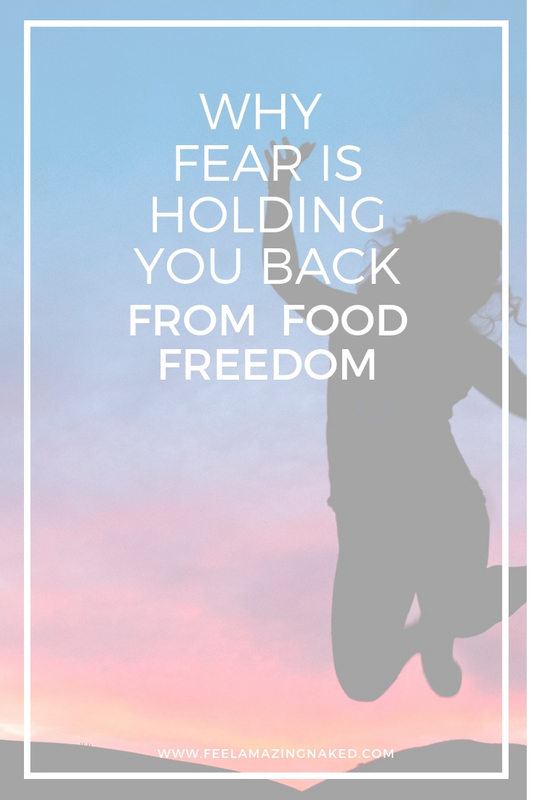 Click here to reserve your spot in my FREE Live workshop where I uncover the 5 major food fails that I see women making way too often! 95% of fad diets don’t work. It’s a cold, hard reality. 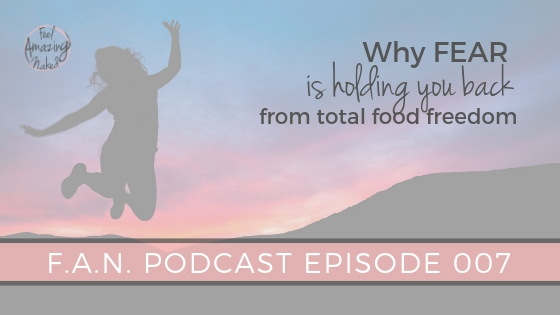 At some point, you must look beyond the food to find total food freedom. I LOVE saying…you must dig out the root instead of just trimming the branches. 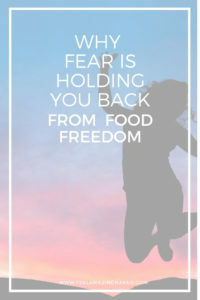 What I have come to realize in my clients and in myself is that the reason we cling to diets is fear. We sit in and attack it. We immerse ourselves in it and we figure out why we are afraid. For most of us, it’s about trust and figuring out that you actually have more knowledge than you think. Again, you can join my FREE workshop HERE!